Turquoise issues first update on Plato Partnership since it was chosen as the preferred technology provider in July 2015. The London Stock Exchange’s Turquoise is to rebrand its block trading and uncross services under the new name ‘Turquoise Plato’, as part of an agreement with Plato Partnership. 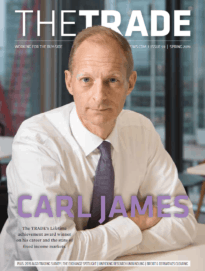 Both parties are to promote the service together, as they work towards developing efficiencies in the European equities block trading space. 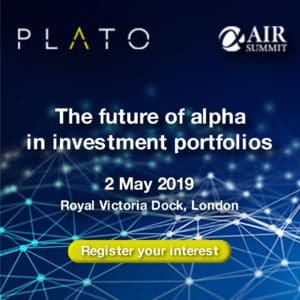 Plato was formed as an initiative in response to block trading difficulties, with the aim to reduce costs and offer deep liquidity. Buy- and sell-side firms including the likes of Goldman Sachs, Deutsche Bank, Citi, JP Morgan, AXA Investment Managers and Fidelity Worldwide Investment have all confirmed their participation in the partnership. Turquoise was selected by the initiative as its preferred dark pool technology provider back in July 2015, and news of the rebrand this week has been the first official update since that announcement.